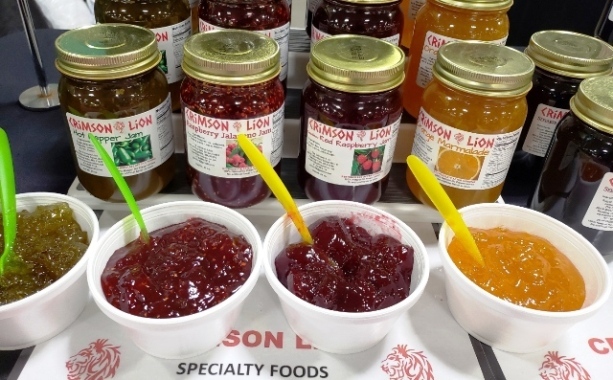 The Crimson Lion offers opportunities for our Specialty Foods, Cocktail and Wine Slush Drink Mixes, Fruit Salsa, Specialty Salsa, Jams, Condiments, BBQ Sauces, Gourmet Dip Mixes, Dessert Mixes, Olive Oil Bread Dips, slushie mixes, and more. Wholesale pricing allows resale at Craft shows, Stores, Resorts, Bars, Restaurants, Wineries, etc. We offer products both Wholesale and Retail. Contact us for additional Wholesale and Fundraising program details or order retail via our safe and secure shopping cart which is secured by Positive SSL. Retail orders placed of $75.00 or more receive Free Shipping! My name is Greg Corcoran. 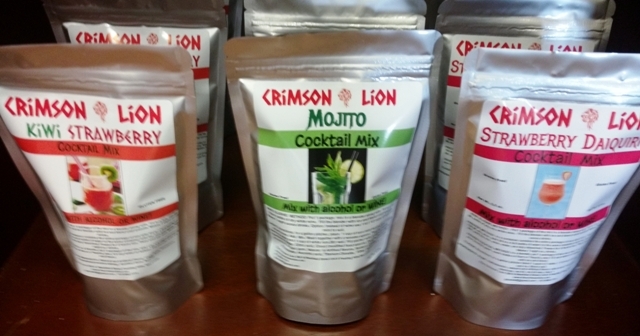 With the help of my dad, we began The Crimson Lion Specialty Foods and Wine Slush / Cocktail mix company in the early part of 2009. 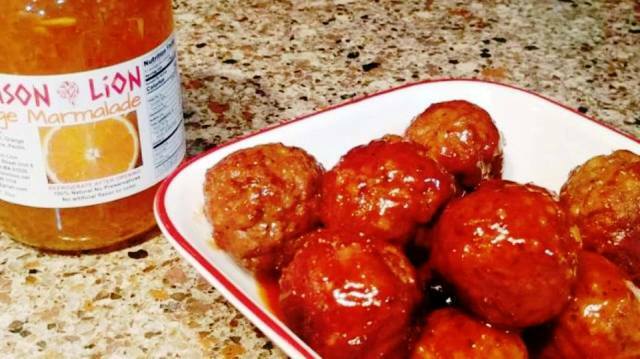 With the availability of our great grandfather John Bono's recipes, we began cooking with them and creating several delicious recipes of our own. Along with Barbecue sauces, Fruit Salsa, Jams, Condiments, Dip Mixes we started as Vendors at Craft Shows, Farmers Markets, Festivals, etc. John Bono, my dad's grandfather from Italy was a chef for many years in the Springfield, MA. area and left behind many family recipes. Eventually, we introduced The Crimson Lion products for tailgate party ideas at the N.F.L. Patriots football games. So many delicious appetizer recipes were discovered. My dad, Bill Corcoran and Chuck "The Viking Chef" Rae, also featured our Barbecue sauce recipes "for the occasion" and cocktail drink recipes on Ware Radio 1250 AM. My dad was the Sports Host and Chuck handled the Cooking and recipes. The mixing of sports and "cooking for the event" became popular. The Crimson Lion was born and we further developed into several new markets. 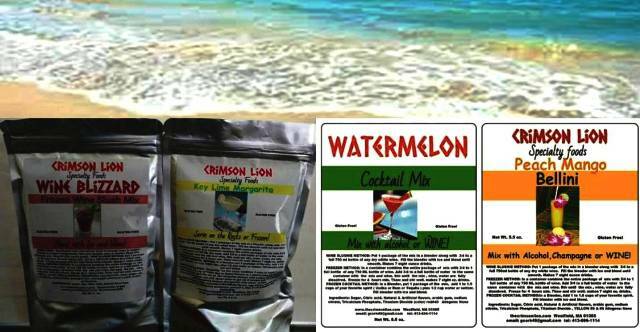 We furnish our Slushie Mixes, Jar products, Dip Mixes to ocean and lake resorts, bars, restaurants, wineries, craft shops, stores, etc. Visit our Wholesale and Fundraising Program on this website. Please feel free to order online, call us, email us, visit us at an event, or visit our store located Feeding Hills, MA.